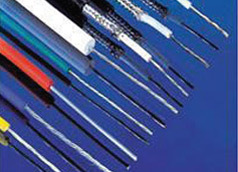 Bo Sung Silicone Co., Ltd./ Bo Sung Electric Co.
Silicone and Teflon Wires are highly heat or cold resistant, so the quality is directly related to safety. Bo Sung Silicone Co., Ltd. established in 1988 has been grown up as one of leading companies in Korea for silicone, Teflon wire and tube, glass tube, heater cord, Self-regulated heatingcable, Under Floor Heaters, Electric marine cable, Thermocouple cable, based on the company's best quality and reliability policy. Through the continuous R&D and quality improvement under the Unlimited Competitive Times, Bo Sung Silicone Co.,Ltd. 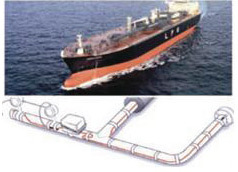 has kept developing new products in the field of aerospace, Marine cables, heatingwires in building, etc., and kept expanding the market volume, supplying to Samsung, LG, Hyundai Heavy Ind. Co., Doo San Engine Co., Toshiba, Hitachi, Sharp, Panasonic, GE sensing, and related harnessing makers, etc, and exporting to Oceania, Russia, Europe, Japan, China, Singapore, Hong Kong, Thailand, India, etc. 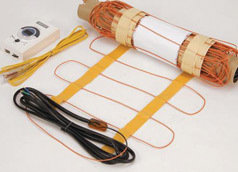 Major Products are the heat resistant cables and the heaters having an excellent thermal, electrical properties, with their heat/cold resistance, oil proof, ozone proof, chemical resistance, staying power by their various structures of conductors/heatingwires and insulations. 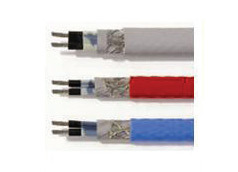 They are widely used for, not only household heating appliances, kitchen tool, micro-oven, automobile, vessels, signal cables, but also heaters, frost or damp air removers, marine shipboard control cable, thermocouple cable, snow-melting cable, floor heater, self-regulating heatingcable, constant wattage heatingcable, etc.